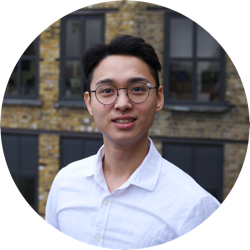 Jack was born in Korea, raised in China, and educated in the UK. He is a Master's in Management student and a student entrepreneur at LSE. He has previous work experiences in two consultancies and two start-ups. Outside of work, enjoys going to the gym, playing football (United fan), and travelling. For his favourite food Guylian chocolates are his favourite.